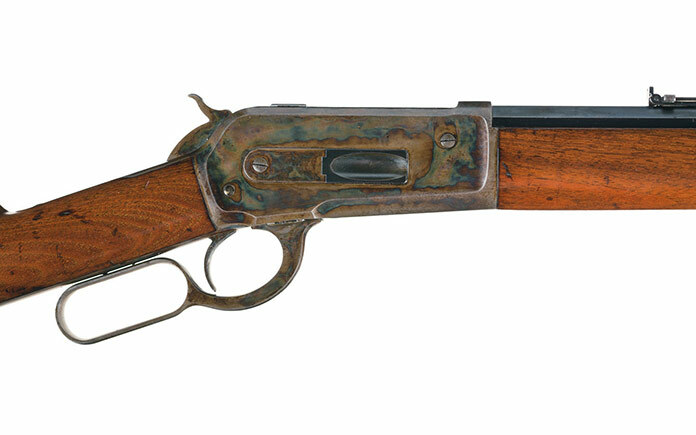 A Model 1886 Winchester rifle presented to the man who captured Apache leader Geronimo is now the most expensive single firearm ever sold at auction after drawing $1.26 million at Rock Island Auction Company’s most recent sale. Other guns have sold higher as a pair, but no other single firearm surpasses this new world record. It also ties closely to the FBI’s report listing March 2016 as the 11th consecutive month of NICS background checks where each month’s total is larger than the same month a year prior. “For decades firearms have provided an alternative form of investment and this is clear proof of that,” says RIAC CEO Patrick Hogan. With firearms sales spiking in the previous two presidential election years and the new world record price, the future appears extremely rosy for the gun collecting market. The rifle’s story begins with two brothers-in-arms during the Civil War who went their different ways after that conflict, one electing to continue a lifelong military career while the other pursued firearms and their development. 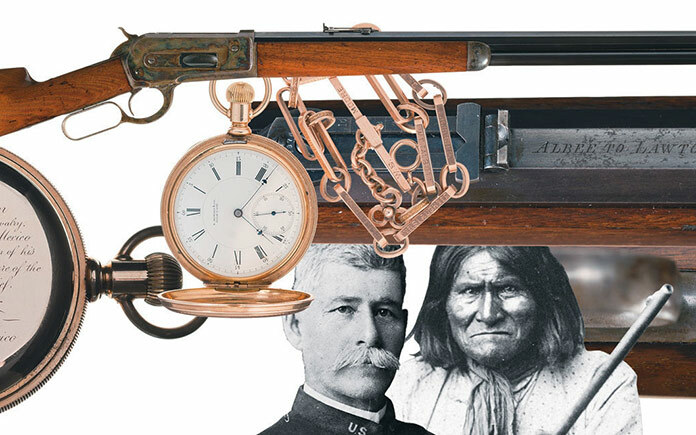 When the former, Captain Henry Ware Lawton, captured Geronimo in 1886 the latter, Lieutenant George E. Albee, was working for Winchester and able to secure serial number one of their newest rifle design. He presented it to his old war buddy and lifelong friend to commemorate Lawton’s remarkable achievement.